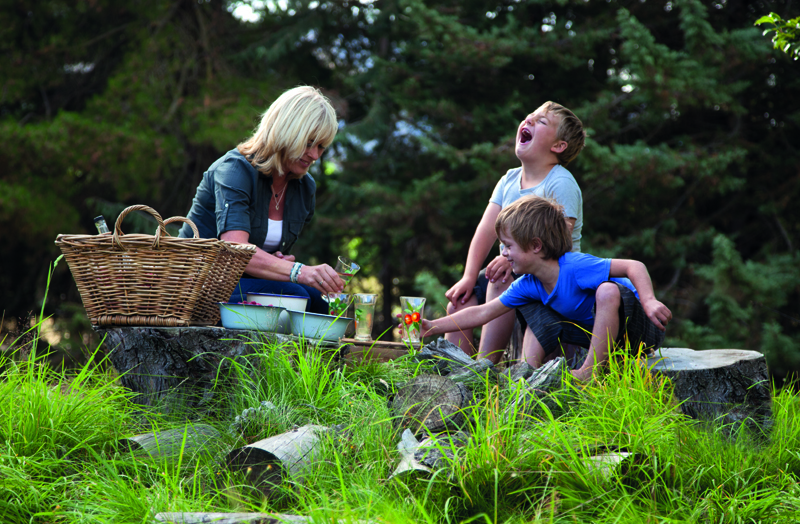 Summer’s here, and it’s time for backyard cookouts and picnics in the park! Dine al fresco with creative recipes and outdoor entertaining ideas from Sara Moulton, Pati Jinich, Annabel Langbein, George Hirsch, The Jazzy Vegetarian's Laura Theodore and Katie Brown. Tune in and let Create’s lifestyle experts inspire your next outdoor culinary adventure! The Outdoor Bites MARATHON airs Saturday, June 25 from 6 a.m. to 1 p.m. and 9 p.m. to midnight, and Sunday, June 26 from 1 p.m. to 6 p.m. on WXXI Create.